Having been to High Performance Clinics before as a young boy I would highly recommend this to all players. If you're living in the Cape Town area I would suggest signing up as soon as possible. 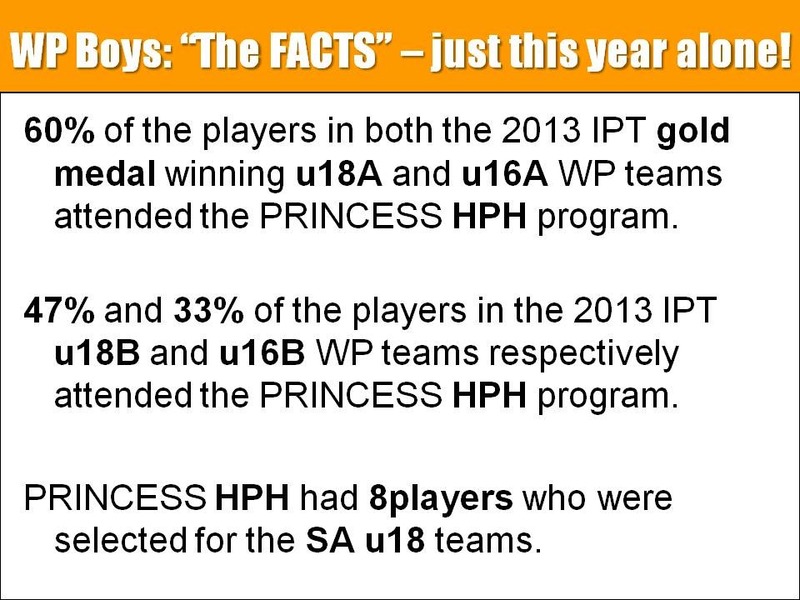 Princess always hosts the best clinics and events - fact! 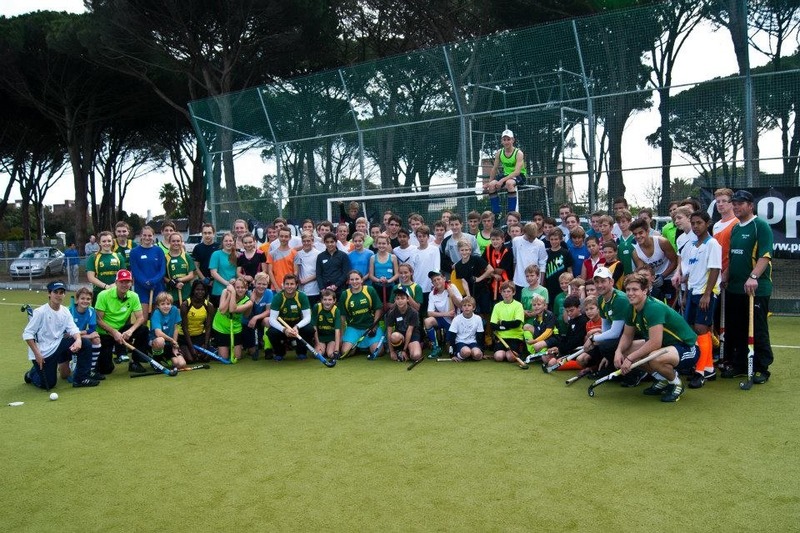 For more info check out the Princess website http://www.princesshockey.co.za/events.